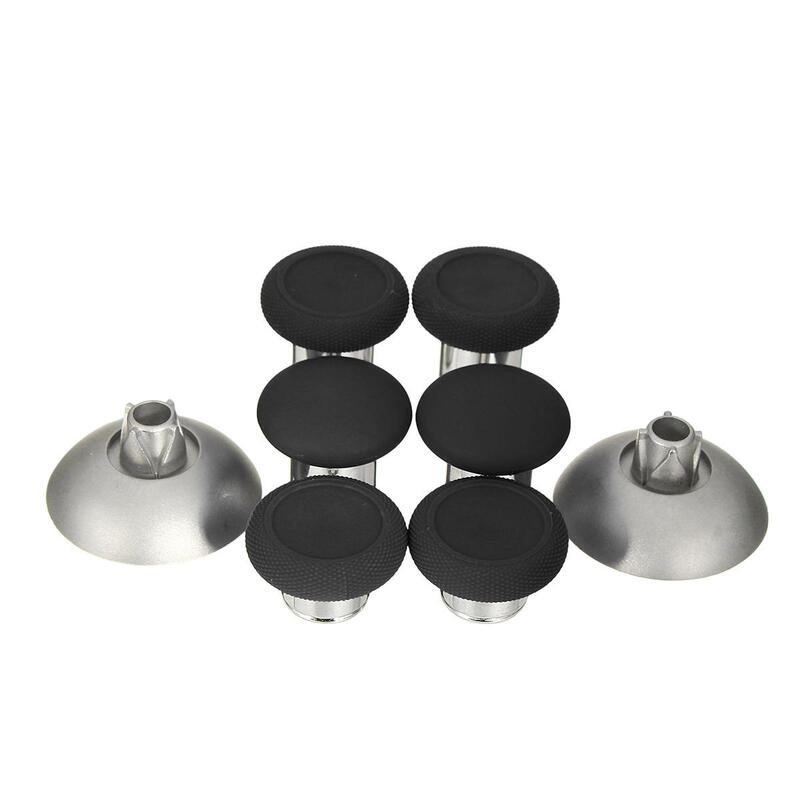 A set of 6 Xbox One Elite Wireless controller thumbsticks. Fits offical PS4 and Xbox one controllers. For replace your Xbox one Elite wilreless Controller thumbsticks. Also fits Xbox one and PS4 offical Controllers. Moded your Xbox one and PS4 Controller to a Elite controller. Swap Precision Platform Raised Anti-slip Rubber Analog Stick Grips for game-changing accuracy and speed.Shotting more! Concave left stick for grip and comfort which reduces hand and thumb fatigue,Perfect for Halo, COD. Best New Accessory Moded for Your Xbox One and PS4 Controller!